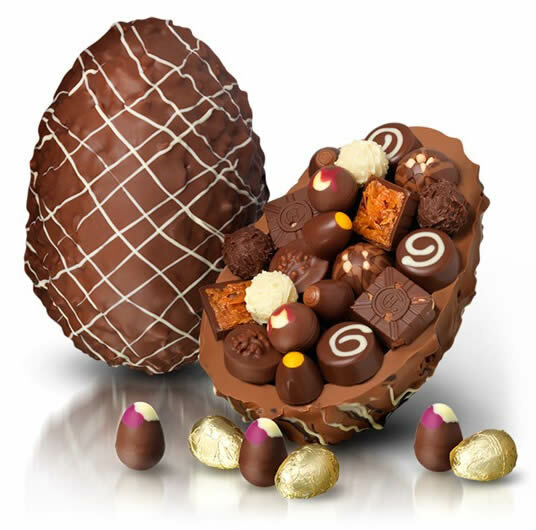 Who doesn’t love Easter, a great excuse to sit and gorge on chocolate the size of your head! Not being religious or from a religious family, we don’t really celebrate the true meaning of Easter, so I apologise for this post purely being about food! Easter Sunday generally involves a big Sunday lunch with the parents and the siblings, and this year also includes the bf! This will be the first lunch that he has spent with the family! Eeek! I just hope he knows what he is letting himself in for!